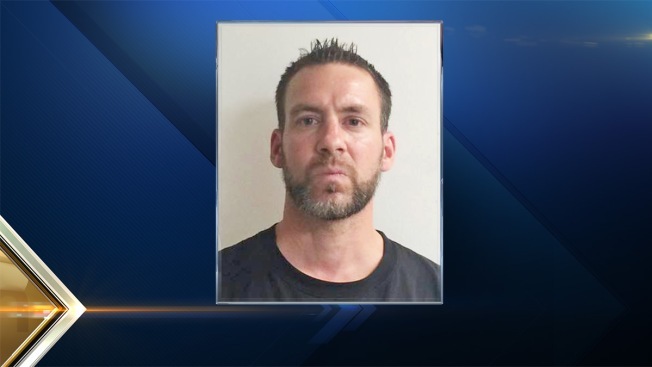 A New Hampshire man is facing a slew of charges after allegedly driving drunk down I-93 while physically abusing his girlfriend with a 7-month-old child in the car. Shawn Gardner, 37, of Londonderry was charged with aggravated driving while intoxicated, assault, false imprisonment and child endangerment. State police say troopers from Bedford responded to a report from a woman who called on a cell phone saying her boyfriend was driving drunk and physically abusing her as they drove down I-93 south in Hooksett. Troopers were able to find Gardner's vehicle and stop it without incident. He was arrested after a roadside investigation, according to authorities. Gardner is out on bail and is due back in court on Aug. 30. It's unclear if he has an attorney.